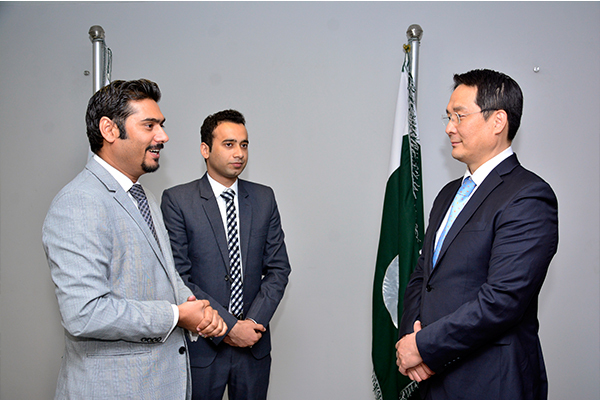 A two member delegation from Namseoul University, South Korea comprising of Sean K S Shin, Dean of Global Education Institute, and Muhammad Aftab, Assistant Professor, Global Education Institute at Namseoul University, visited UMT. They were warmly welcomed by the Office of Internationalization (OIN) team headed by Sami Bajwa, Director Internationalization, OIN. 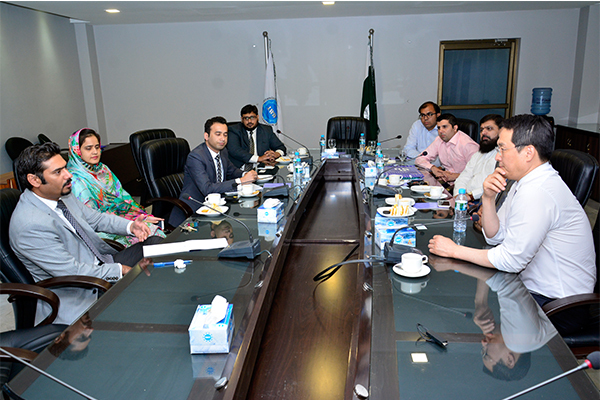 During the meeting, future prospects for collaboration between both universities including Student Exchange and Faculty Exchange programs were discussed. 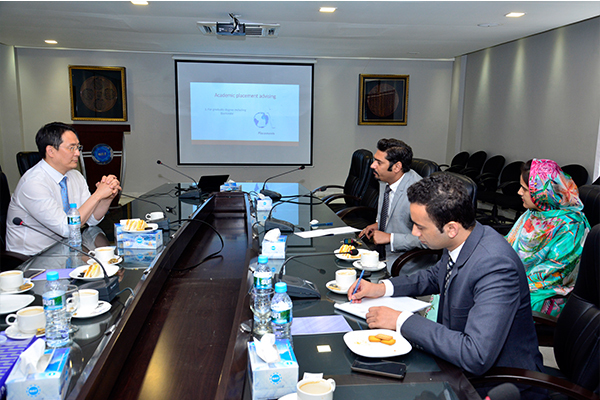 Sean appreciated the internationalization activities of OIN at UMT. 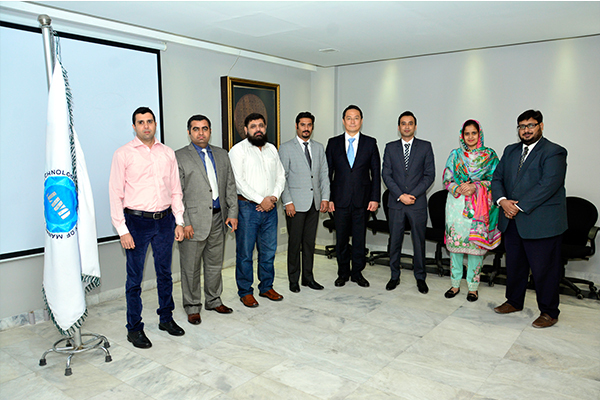 The delegation was facilitated to UMT by UNI-GUIDE Consultancy Services.